Registration forms for Training Camp 2019 are now available. You can download yours HERE. Training Camp will start on the first Monday of summer break, June 10 and will finish on August 1. We will also have a week off for the mandated no-contact week during the 4th of July. The training schedule will remain basically the same as last summer. Our workouts will continue to evolve with the implementation of the Triphasic training principles and a more advanced periodization model. Movement function and technique will be a major emphasis in all phases of our workouts, along with improved velocity and rate of force development. Continue to build on the gains that have already been made during the school year by being a Training Camp participant. Things continue to improve in Farmington, but the summer is the critical segment of the training year. Your work habits determine your future. Don’t get left behind! *You will need your iPad (or phone) and your TrainHeroic account set up to get your workouts. Download the iPhone-only app from the app store. You must be registered to participate. Be sure to get your registrations turned in to Coach Meier before we start in June. Middle School athletes can turn their form in to Coach Price at Dodge Middle School. 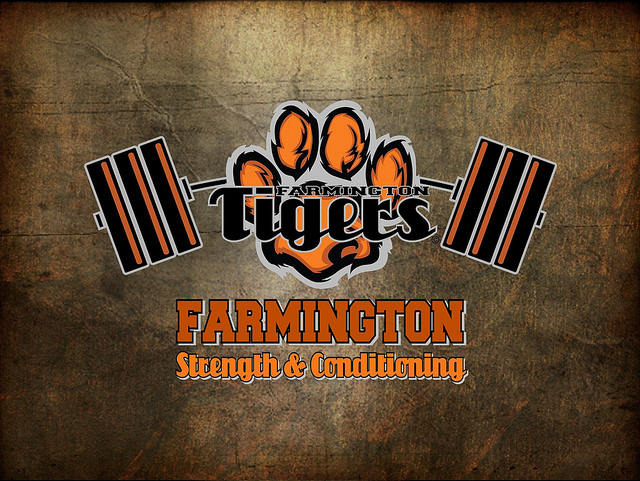 * Other Farmington coaches, along with several college interns, will be assisting throughout the summer as well.